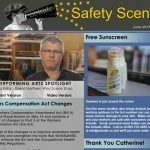 WorkSafeBC requires employers to provide all young and new workers with an orientation at each worksite. 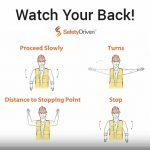 In Motion Picture and Performing Arts, locations change frequently, so Actsafe has produced a set of three videos to help supervisors, workers and employers better understand the content and requirements of such orientations. 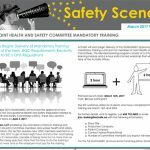 In the July 2017 issue: Recommendations for managing fatigue, WorkSafeBC #listentoyourgut young worker campaign, Office closure notification, and a whole lot more! 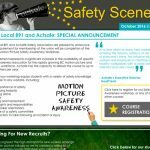 View The Actsafe Safety Scene here! 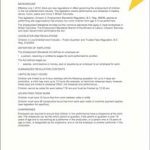 In the March 2016 issue: NEW! 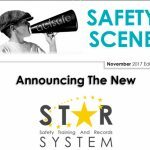 Wheel Chock Info Sheet Actsafe is Moving Circle of Safety. and much more! 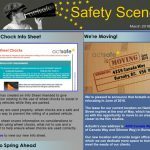 View The Actsafe Safety Scene here! 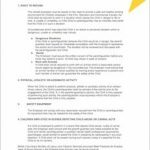 In the December 2015 issue: NEW! 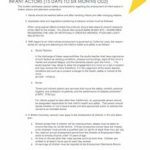 UAS Safety Bulletin! Who should I call? Hazard Alert! – Trucks with no designated “Park” position. and much more! 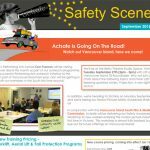 View The Actsafe Safety Scene here! 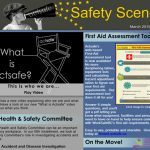 In the March 2015 issue: The NEW “What is Actsafe” video Actsafe’s First Aid Assessment Tool Farewell Marty! 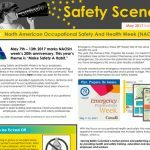 Ladder Safety On the Move Actsafe is Hiring! and much more! 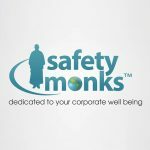 View The Actsafe Safety Scene here! 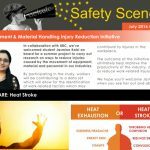 In the July 2016 issue: Equipment & Material Handling Injury Reduction Initiative WorkSafeBC’s new website! 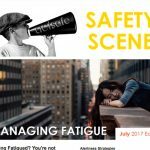 Tips & Tricks For Fighting Fatigue and a whole lot more! 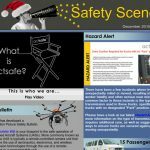 View The Actsafe Safety Scene here! 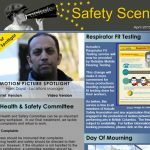 In the April 2015 issue: A “Best of” Actsafe Spotlight on Hans Dayal, Locations Manager Actsafe’s New Respirator Fit Testing Procedures Day of Mourning Bootie Call and much more! 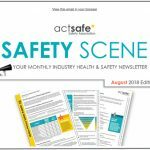 View The Actsafe Safety Scene here!